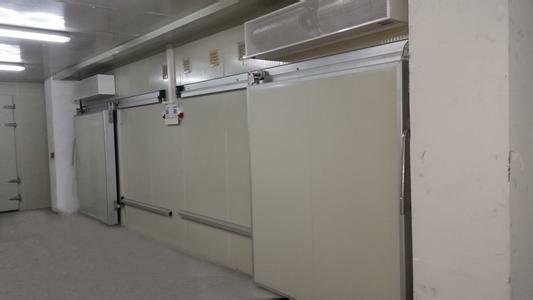 Refrigerated type -8℃ - - 50℃ Ice storage, frozen fish, meat and poultry. 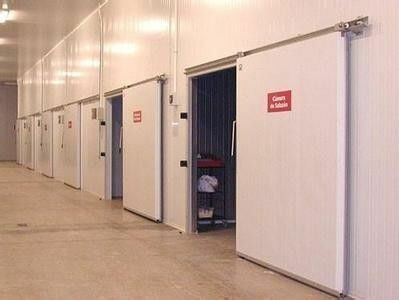 Containerized type -8℃ - - 50℃ Fish, meat, rice and flour, ice cream, blood products, chemical raw material, etc. All Lier ice machines come out with 15 months full warranty. 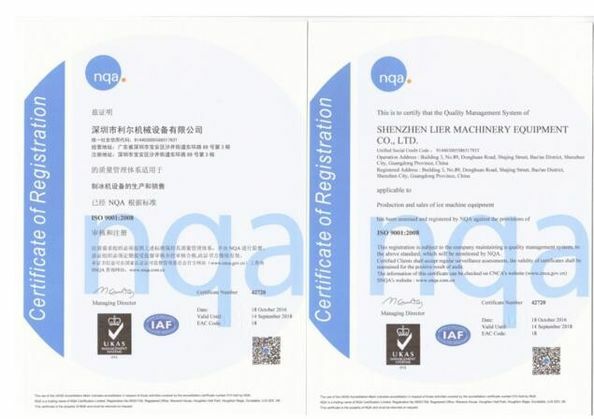 If the machine breaks down in 15 months, Lier will send the parts for free, even send the technician over if situation needed. 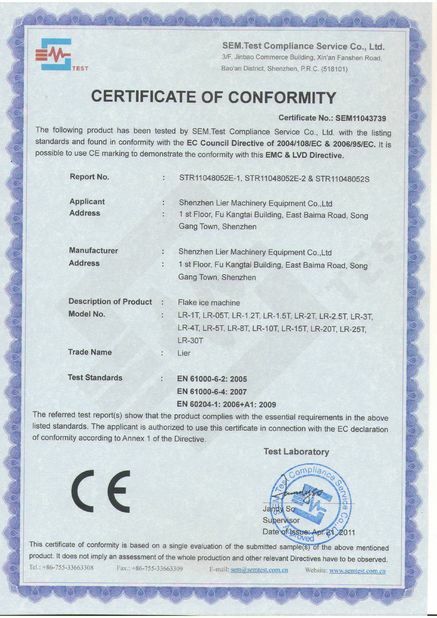 When beyond the warranty,Lier will supply the parts and service only for factory cost.